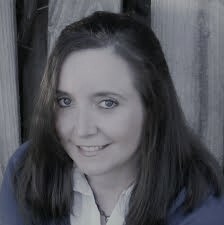 Today, I have a paranormal romance novel in my book spotlight! 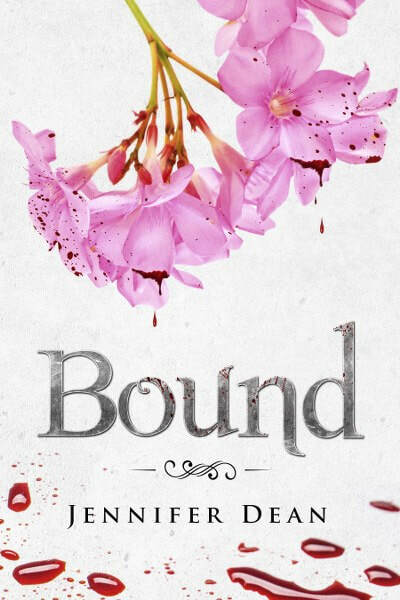 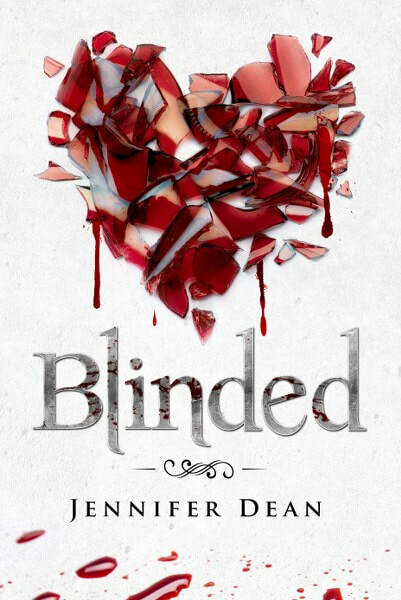 Check out Blinded, the second book in Jennifer Dean's Bound series! 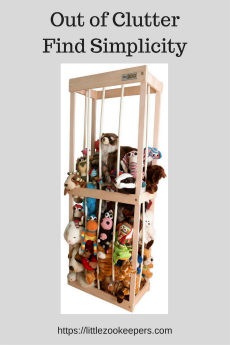 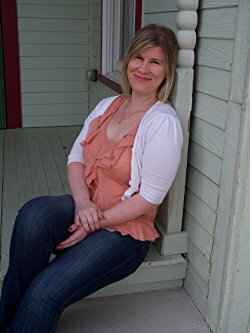 Learn about the author and be sure to enter for a chance to win a prize in the book tour giveaway at the end of this post!